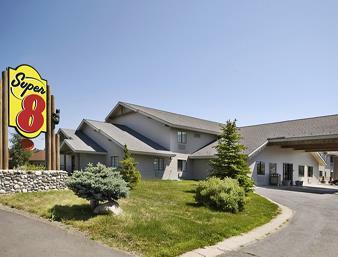 By your bed is an AM FM alarm clock, so you won't oversleep, and Best Western Mccall Lodge & Suites has cable. 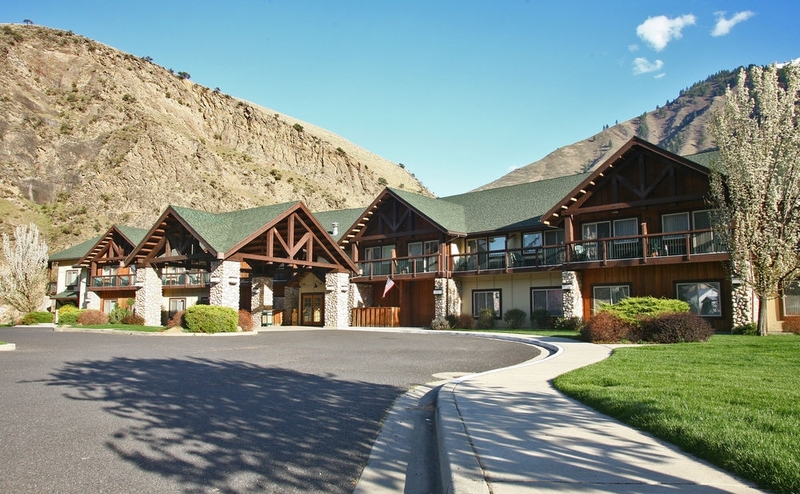 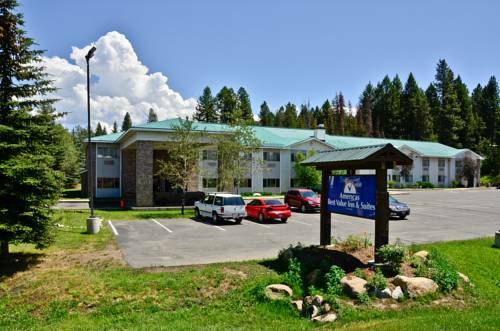 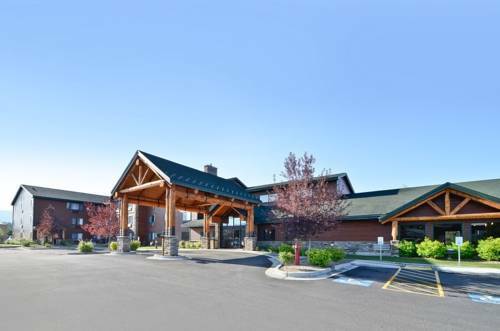 These are some other hotels near Best Western Plus McCall Lodge & Suites, McCall. 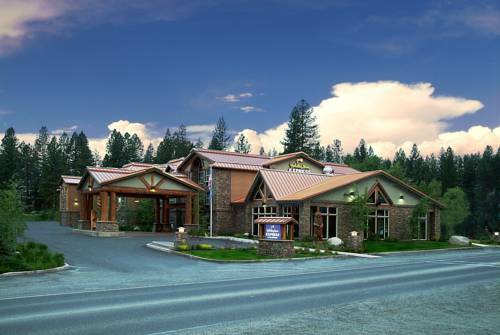 These outdoors activities are available near Best Western Mccall Lodge & Suites.